We'd like to say a big thank you to all our Official Partners and Suppliers who have committed to the Harmony Geneva Marathon for Unicef. Without their help we would not be able to offer the participants the unique experience they encounter on the event. An association with the Harmony Geneva Marathon for Unicef provides valuable opportunities to build your brand with an engaged audience of passionate enthusiasts from all over the world. Customised packages are tailored for individual Partners in categories with benefits and prices based on budgets and objectives. Coming from the medical, COMPRESSPORT is born in Switzerland from the desire to offer a range of high-performance compression garments to sportspeople of all levels. Founded by amateur but confirmed sportsmen, COMPRESSPORT has seduced the world’s greatest professional athletes by combining three axes: science, transparency and excellence. These 3 axes nourish a dynamic of constant innovation, put at the service of all the sportsmen having the passion and the performance. Generali has been committed to running since 2017, becoming not just an insurer but an active partner. Promoting sport is something we take very seriously. That’s why we created the Generali Running-Tour, a series of ten running events all over Switzerland. Our aim is to motivate people to lead a healthy and active life. We are committed to shared experiences in a spirit of openness and to a diverse society that strengthens human relationships and broadens horizons. As one of the leading insurers in Switzerland, we attach great importance not only to sponsoring major national events but also to supporting local activities at our two head offices in Adliswil and Nyon. We are delighted to have gained Tadesse Abraham, Switzerland’s top marathon runner, as our new brand ambassador. He has been running for a better life since his childhood in Eritrea, and as such embodies our key message: Whatever moves you. Run for it! Implenia is Switzerland’s leading construction and construction services company. It also has strong positions in the German, Austrian and Scandinavian infrastructure markets. Established in 2006, Implenia can look back on around 150 years of construction tradition. It brings the expertise of its highly skilled construction units together under the roof of a company active throughout Europe. With its integrated business model and specialists operating in all areas of construction, the Group can manage a building project through its entire lifecycle and deliver work that is economical, integrated and customer-centric. The focus is on striking a sustainable balance between financial success and social and environmental responsibility. Implenia, with its headquarters in Dietlikon near Zurich, employs around 10,000 people throughout Europe and posted revenue of around CHF 3.9 billion in 2017. The company is listed on the SIX Swiss Exchange (IMPN, CH0023868554). A private hospital reference group in the canton of Geneva, La Tour Medical Group is made up of the La Tour Hospital, the Carouge Clinic and the Meyrin Medical Center. La Tour Hospital is the only private facility in French-speaking Switzerland with a 24/7 emergency department, an intensive care unit, an approved intermediate care unit, a dialysis center and a neonatology department recognized for the care of premature infants from 34 weeks. In addition, since 1995 La Tour Hospital has developed a strong expertise in the field of sports medicine. In 2005, he joined Swiss Olympic’s network of reference centers and received the Swiss Olympic Medical Center accreditation in 2014. La Tour Hospital is proud to be the partner of the Harmony Geneva Marathon for UNICEF and to promote health and sport on this occasion. Since the first Geneva Marathon in 2005, P&G has participated enthusiastically in this local event. The company’s involvement has developed and intensified over time. Since 2013 P&G is an official partner of the Harmony Geneva Marathon for Unicef and this year again, over 300 employees are expected to take part in the various races, which are as much a team effort as they are an individual challenge. Some of them are also supporting the local charity Clair-Bois, accompanying the handicapped children on the route in a “joëllette” (an adapted wheelchair) as well as by fund-raising. P&G employees are sympathetic to the cause championed by the Marathon and see it as a healthy and pleasant way to serve the community. 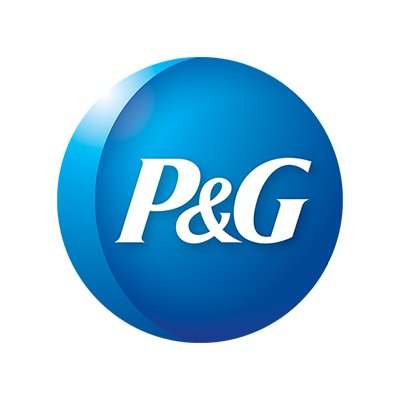 P&G is proud of its commitment to this new edition and wants to thank all the people who act for the success of this truly unique event. SIG is proud to be an official partner of the Harmony Geneva Marathon for Unicef with whom it shares many common values including healthy living and sustainable development. This partnership is a means to express its key role and its public service remit, to show their close relationship with the population above and beyond its usual services. 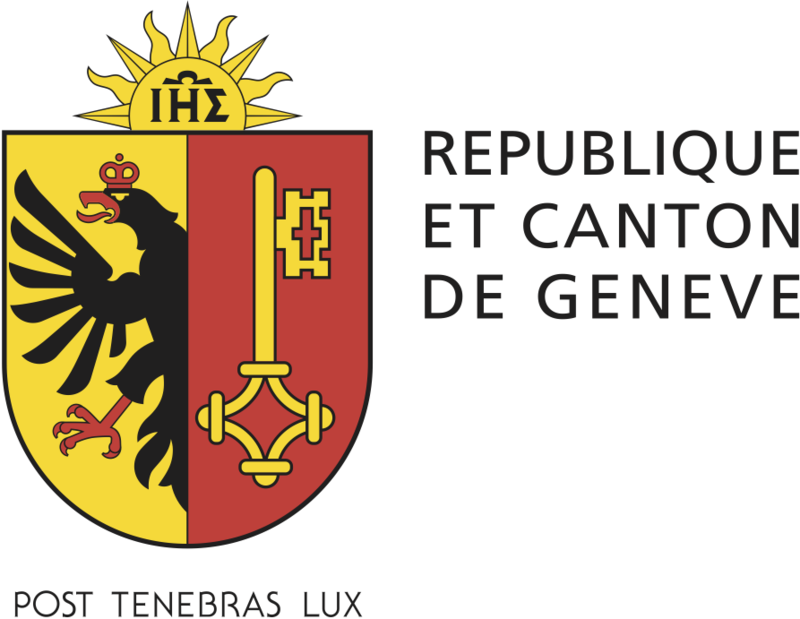 SIG is still involved in its campaign to promote Geneva’s tap water, a high-quality water, rich in mineral salts, which helps you to be healthy and protects the environment. SIG will be delighted to meet you for the Journées Eau de Genève at the Marathon Village on May 6th and 7th. Discover all the benefits of the tap water and come to test your sporting ability on our stands: GSHC, Servette FC and Lions de Genève will welcome you! 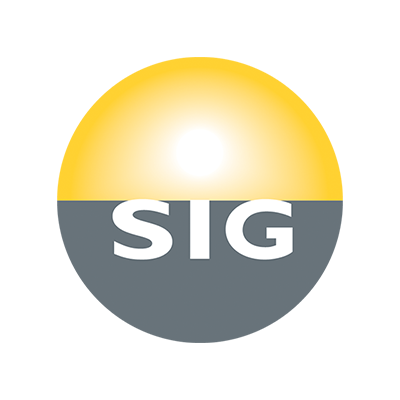 Moreover, SIG will provide water at refreshment points for all the runners during each of the eight races throughout the weekend.